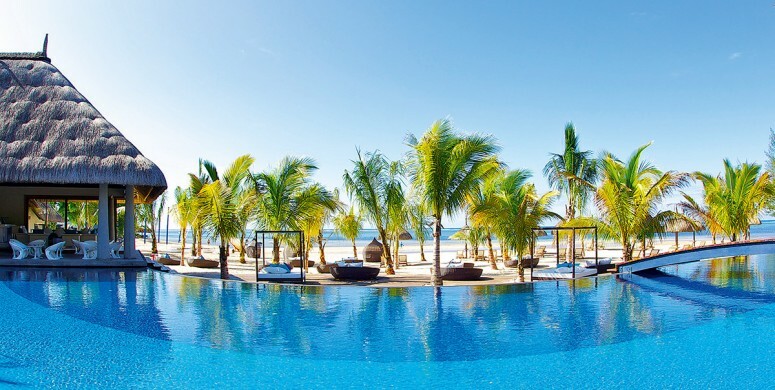 Idea of Christmas and New Year at home leaves you cold, head for the Mauritian heatand enjoy the limited super deal offer. Heritage Resorts is especially pleased to be the main sponsor of the ‘Dodo Trail’, which will take place on the 7th of July. 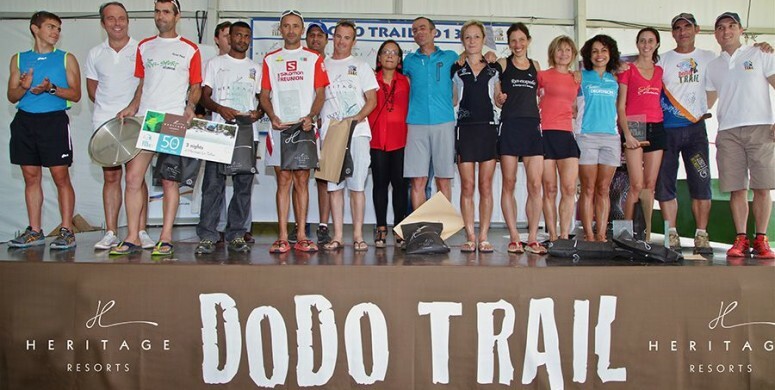 “Dodo Trail” is an international sporting event which attracts experienced and new runners from all over the world. It comprises 3 tracks: Xtreme Dodo Trail (50 km), Ti Dodo Trail (25 km) et le Mini Dodo Trail (10 km). Enjoy the Chef’s creative menu specially prepared with freshly harvested produce sourced from our local markets the same day. The menu is served with wine specially chosen to accompany the dishes (supplementary payment required). Discover the beauty of Mauritian flora in the heart of beautiful tropical gardens of the Heritage Awali which have no fewer than 50 different botanical species, both tropical and indigenous. You will long remember this moment of outdoor discovery and pleasure. Ideal for families or for nature lovers. The decks at C Beach Club! The summer months are coming and the C Beach Club has revealed its new programme of events. After the success of the first series of the Glam Parties, the second round will have ten exclusive parties dedicated to the Djettes duos. Molly & ChChChen on 6 October, followed in December Gladys & Esmeralda, then and Lio & Nubia in February, and Inès and Sophiane in April and the Frangipanes who will close the series in June. More news soon of other upcoming events, both day and night, at the very popular C Beach Club!